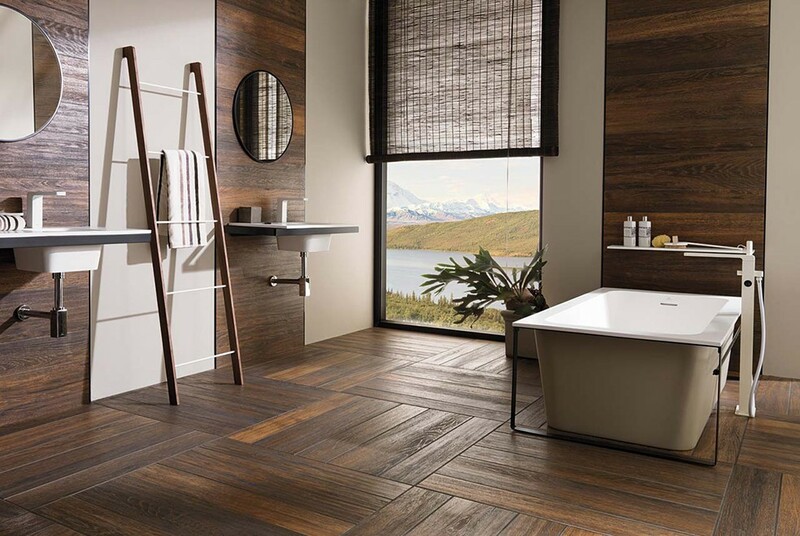 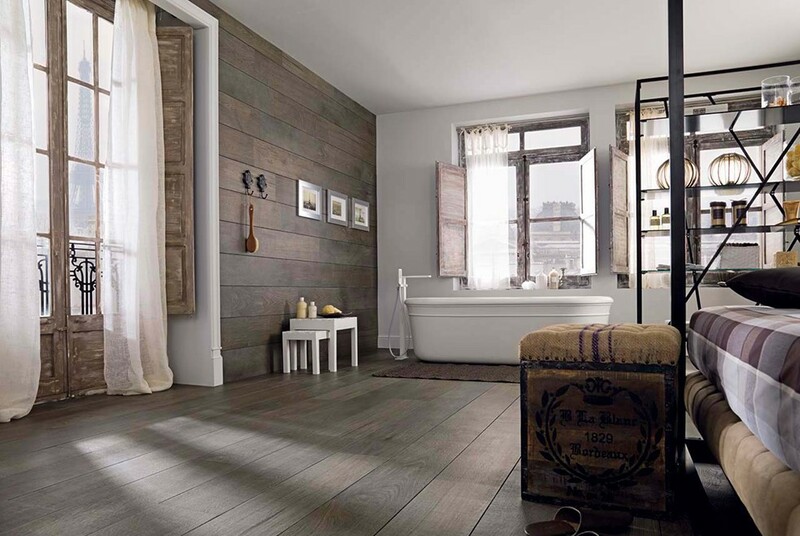 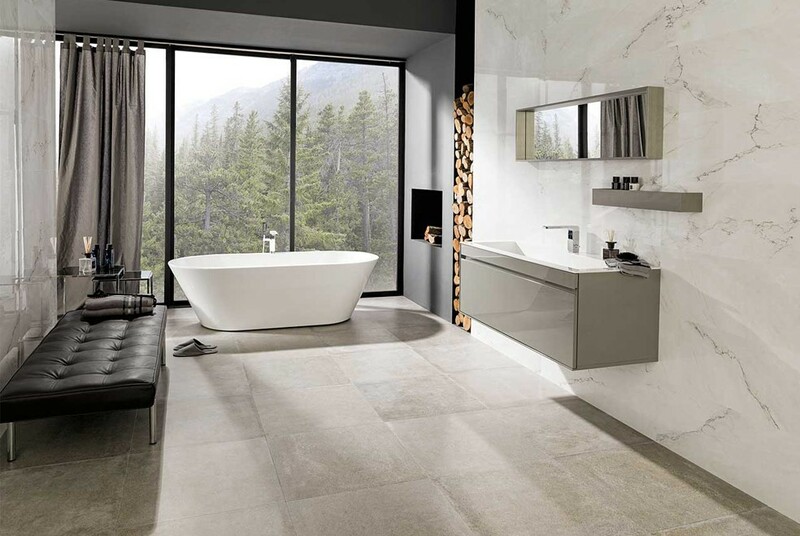 At Surrey Tiles we are passionate about beautiful bathrooms and helping you create your perfect space. 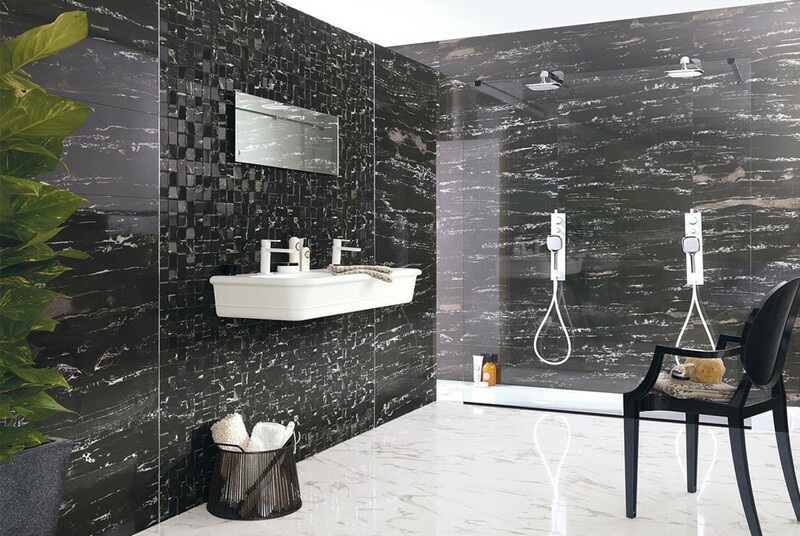 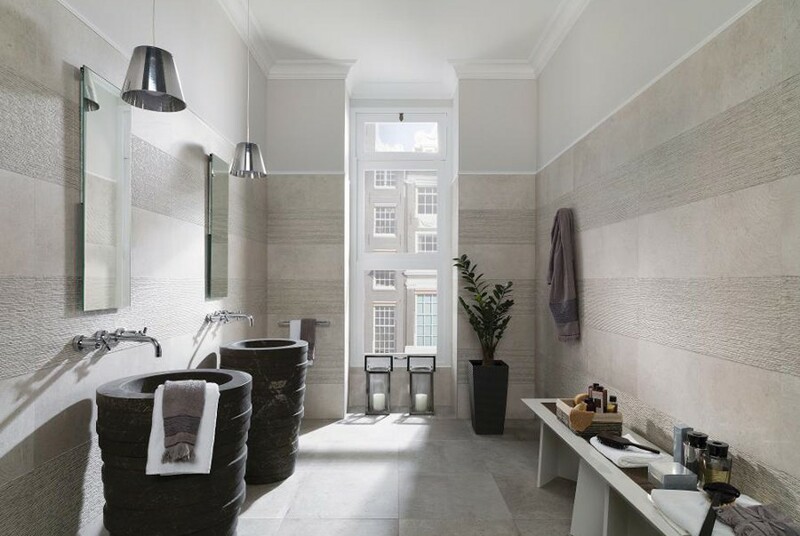 However big or small your space, from a family bathroom to ensuite, cloakroom to shower room – specialising in the world renowned designs of Porcelanosa – we can help you create a beautiful and luxurious bathroom design that works for your budget. 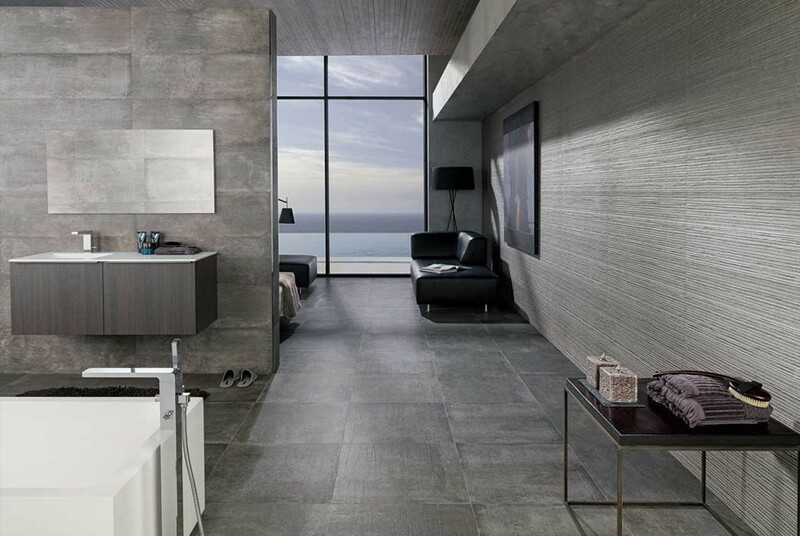 Visit our showroom and you will be spoilt for choice in our extensive tile gallery. 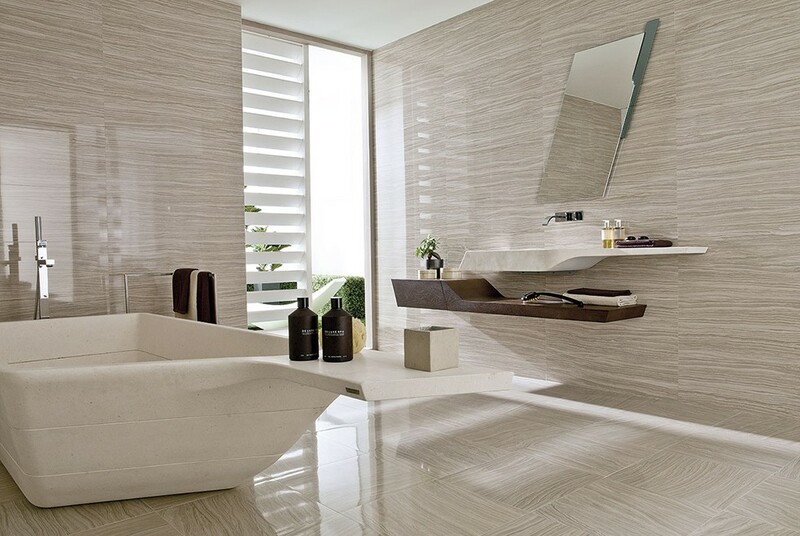 It really is a place to inspire creativity. 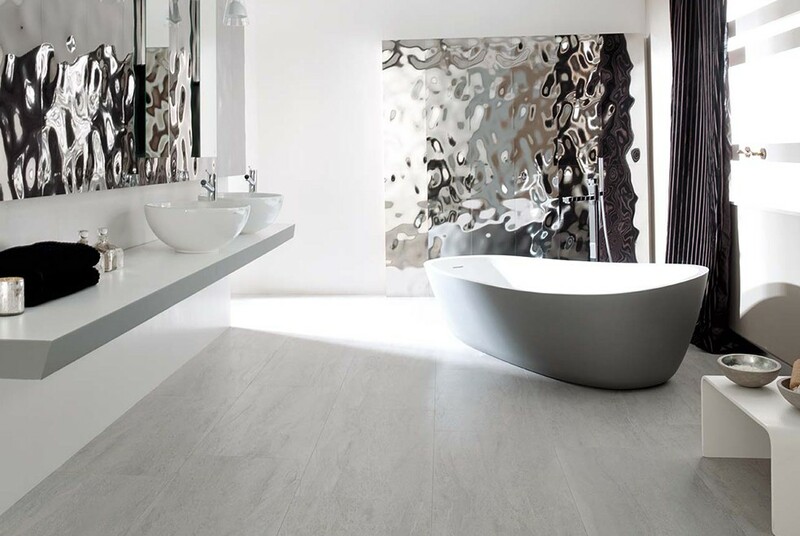 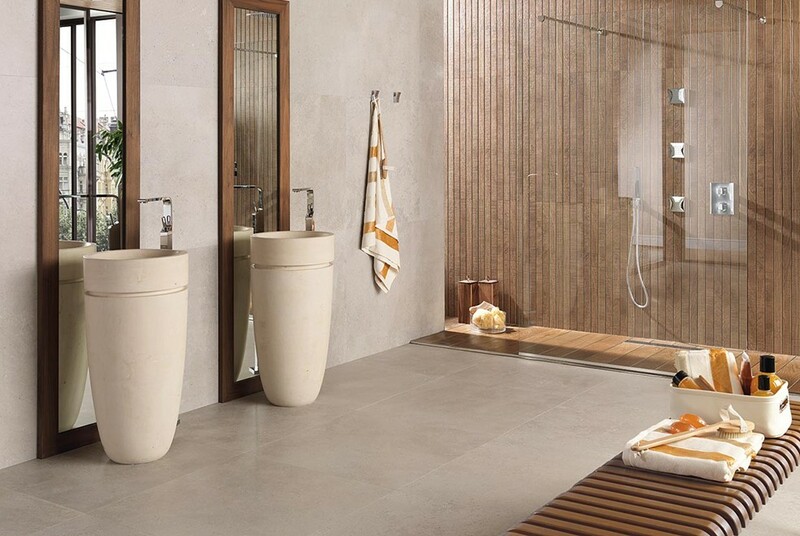 We offer a complete spectrum of styles and sizes with hundreds of designs to choose from featuring everything from classic stone to marble finishes, decorative to metallic styles, as well as the latest in wood effect tiles. 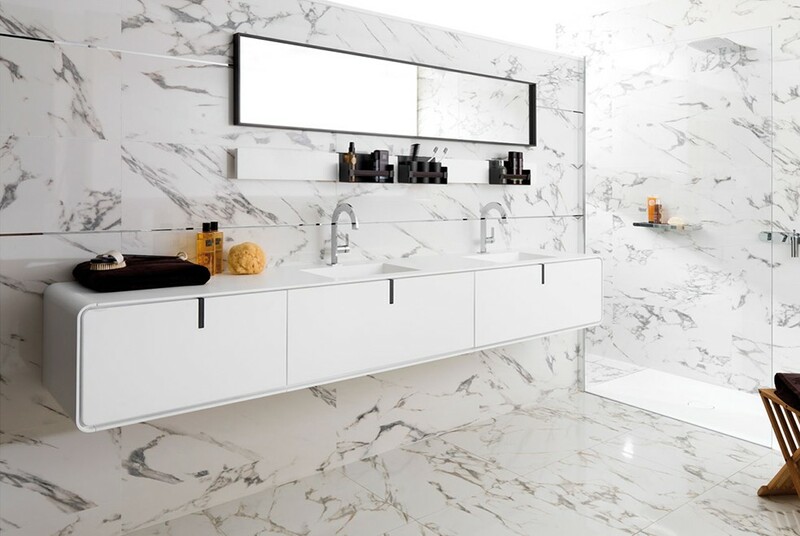 There really is something for every taste and budget. 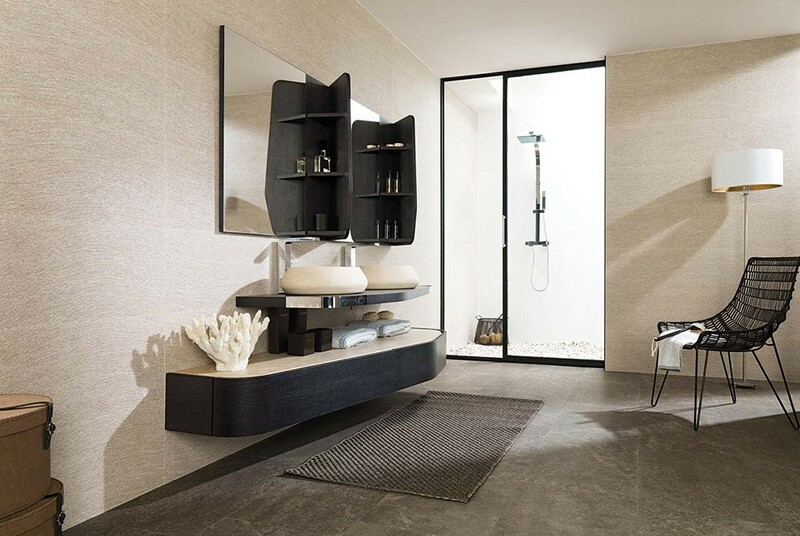 Well planned bathroom furniture will not only add style to your space, but create storage solutions to keep your room clean and clutter free. 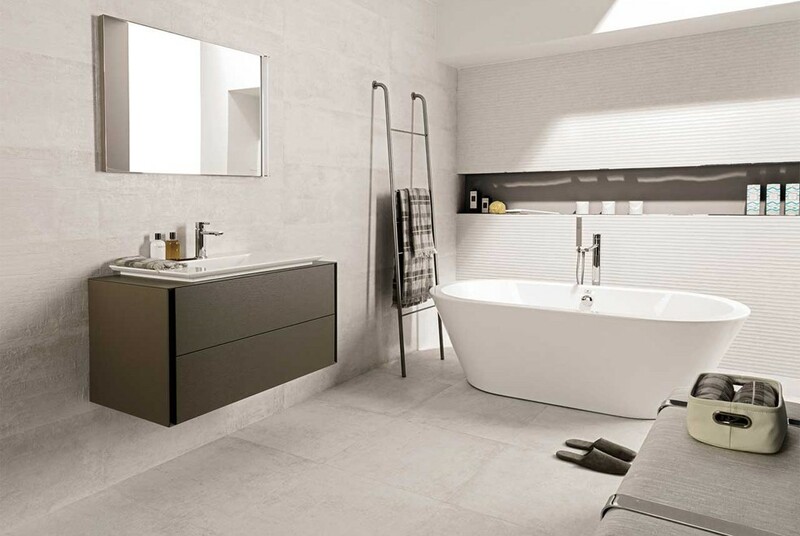 Our beautifully designed bathroom furniture collections offer an extensive choice of materials and colours to work with any style or size of space. 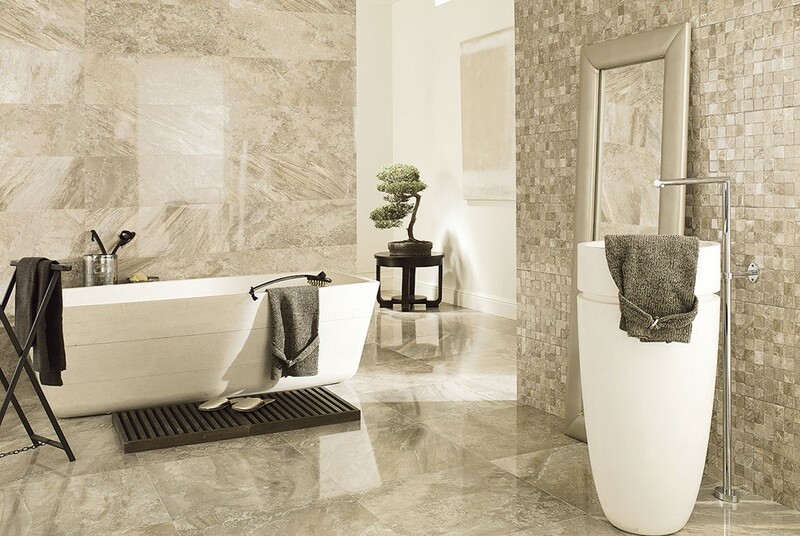 Choose from classically traditional to the latest ultra modern designs. 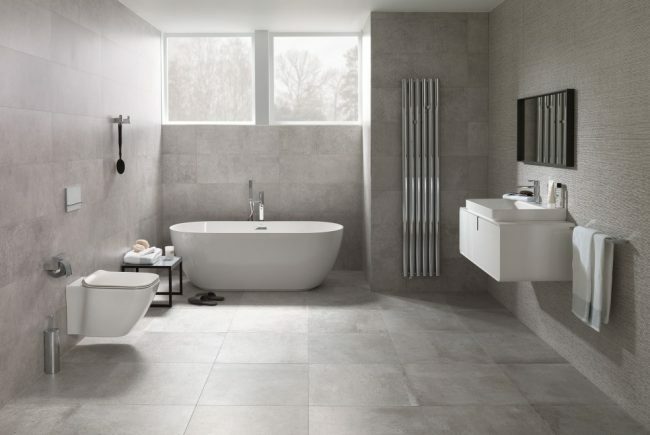 Wander around the bathroom room sets featured in our Woking showroom and pick up style ideas for your own space. 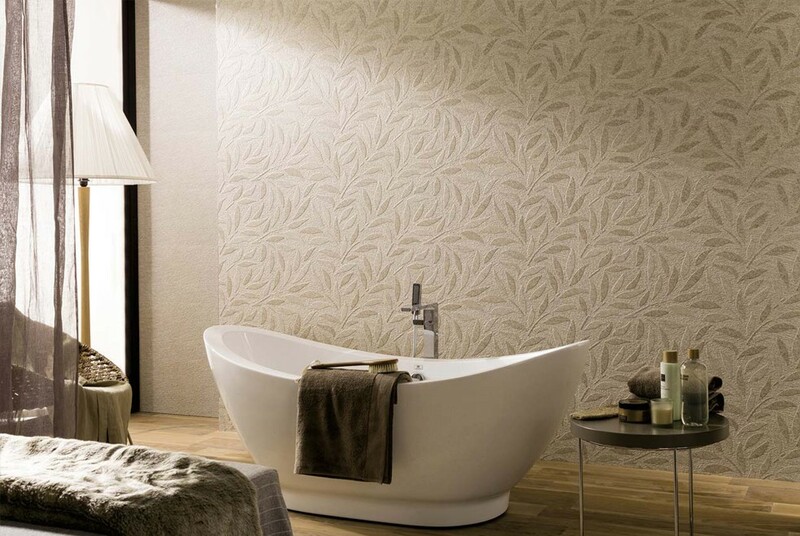 Immerse yourself in bath and shower designs that offer the ultimate in style and relaxation. 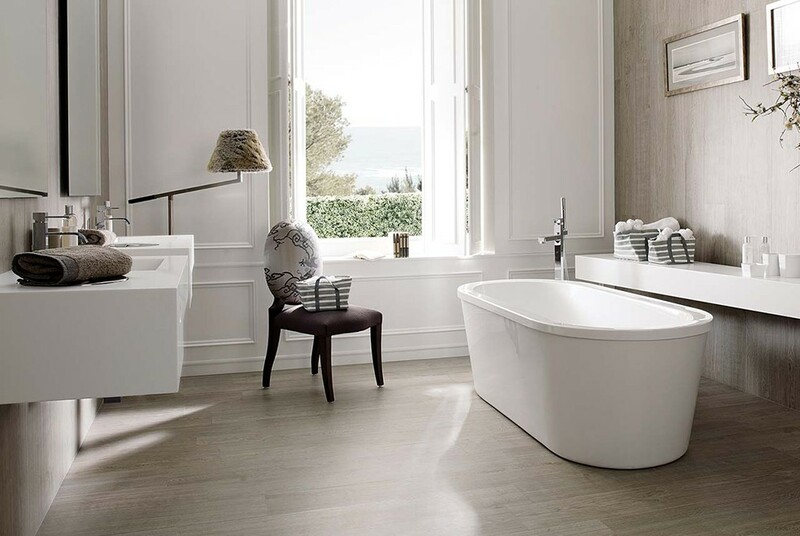 Our Porcelanosa bath collection offers everything from traditional to abstract standard and free standing baths, alongside shower designs that will revitalise you and your bathroom space. 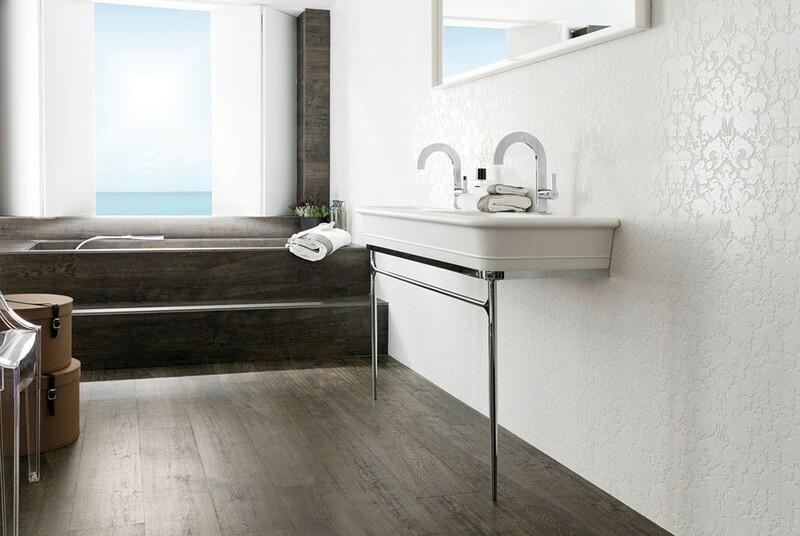 Complement these features with design led sinks that push the boundaries in shape and form and sanitaryware that evolves the design envelope for function and appearance. 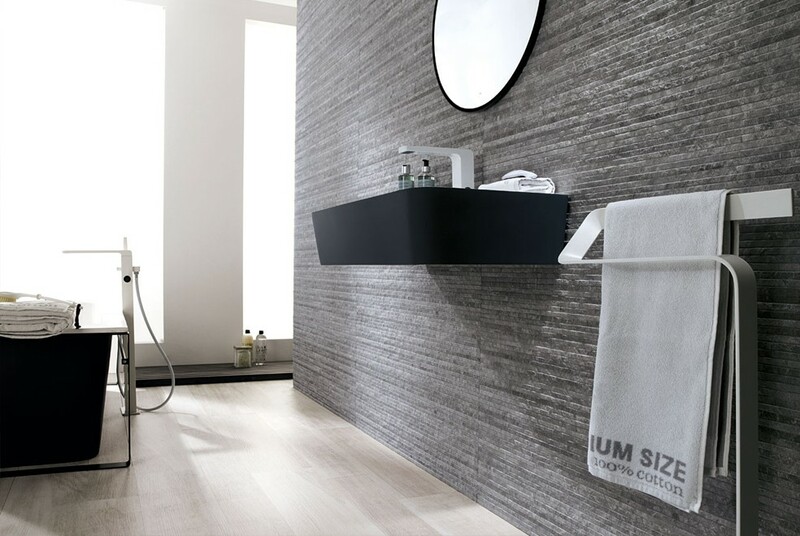 The little details really complete good bathroom design, and you are spoilt for choice at Surrey Tiles. 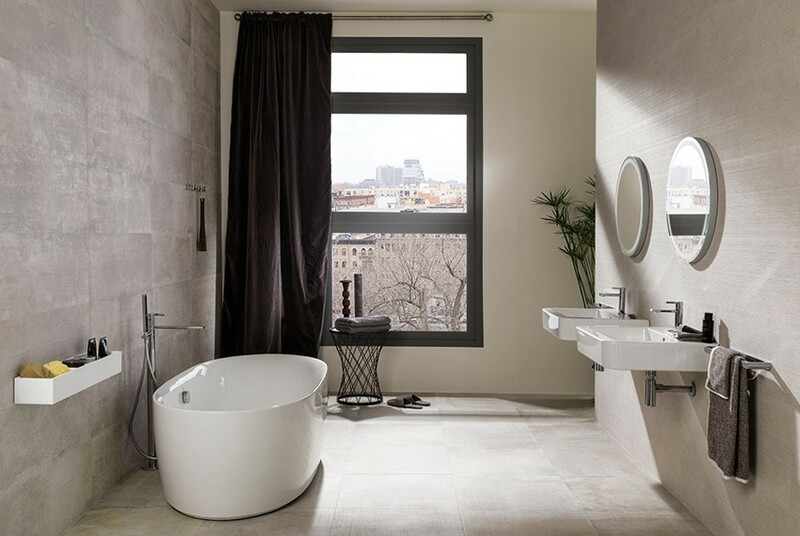 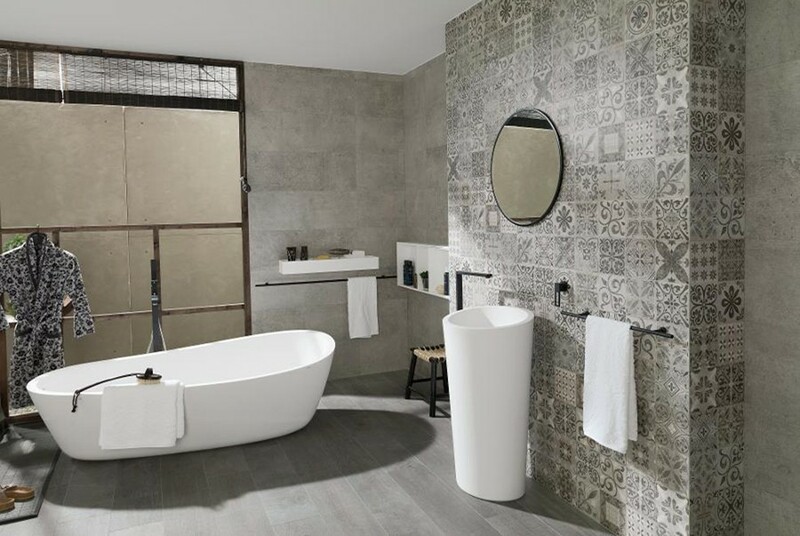 From wall mirrors and radiators to our extensive range of taps for bath and basin application, styles have been created to work with any of our Porcelanosa tile and bathroom designs. 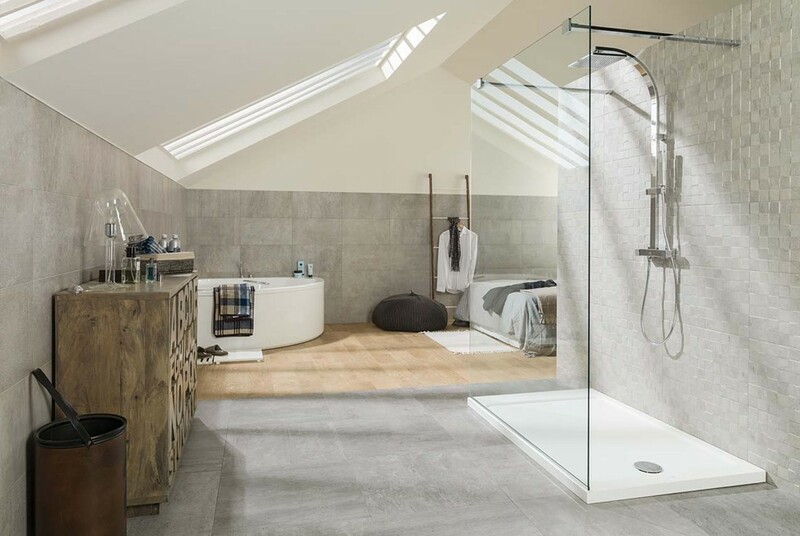 Visit our Woking showroom and discover beautiful tile and bathroom design under one roof and create your perfect space. 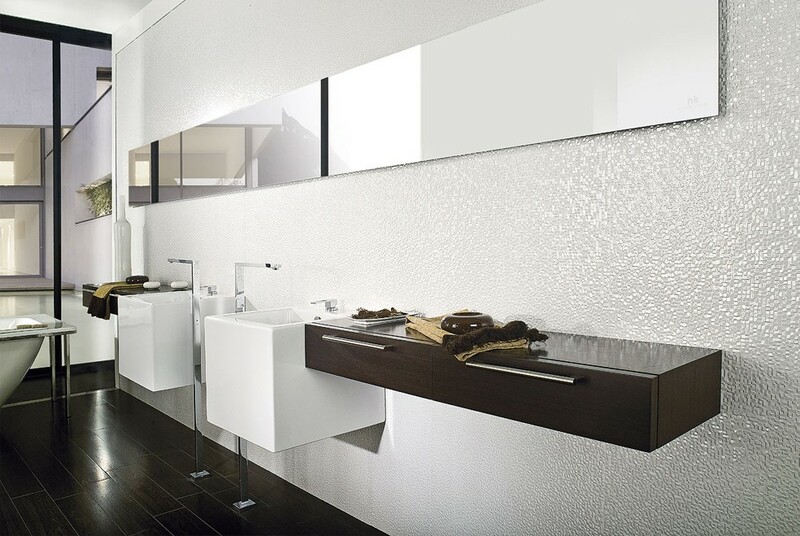 We also offer a comprehensive 3D design and planning service in our showroom. 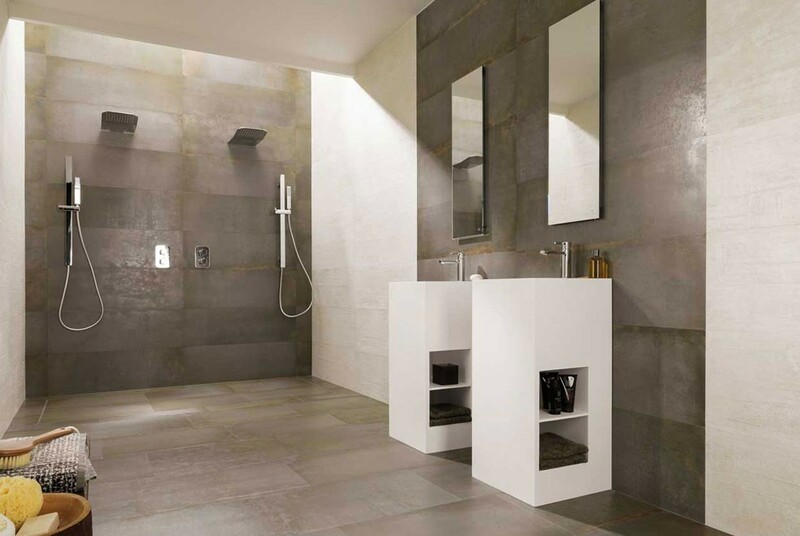 See your bathroom come together, maximise the best use of the space and fine tune your design until you are completely happy. 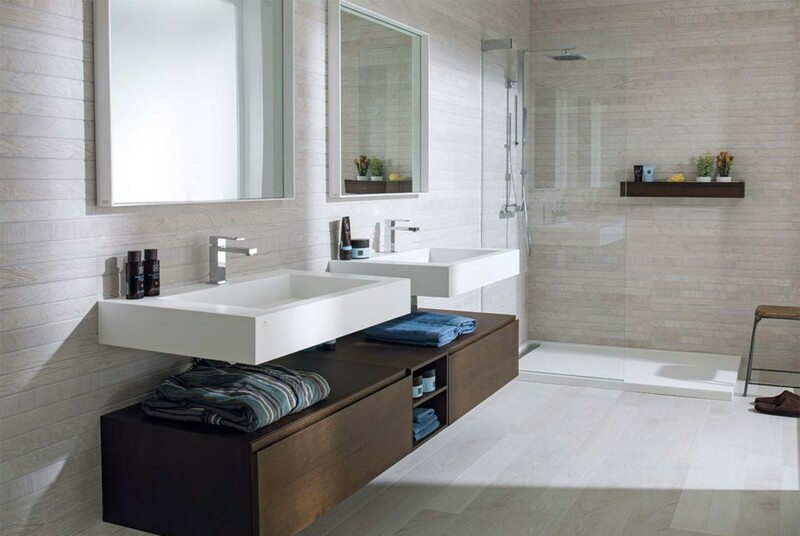 Find out more about this service here.